It's no secret that I am so into false lashes these days. Heck, I even feel like my eye makeup is not complete without it. So yes, I wear falsies almost everyday. 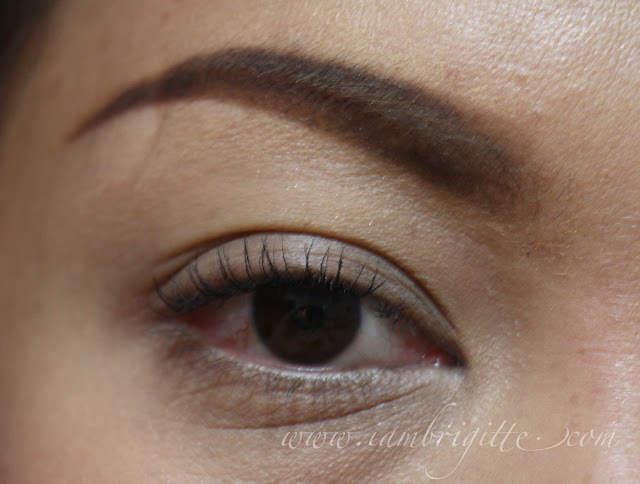 I am just lucky that people around me now are used to seeing women with long, luscious lashes, be it falsies or natural. Unlike before, I get stares as if I am somebody out of this world. Haha! But applying false lashes can be quite time-consuming. So I still wish that I have naturally long and luscious lashes, who doesn't? I've tried a number of lash serums in the past but never really got to see results. Blame it on me though, as I was not that consistent in using them. 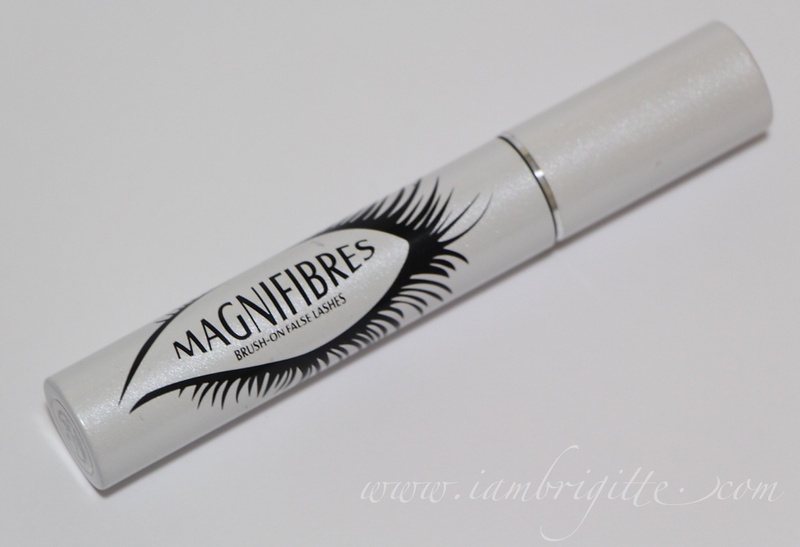 So when I got this Magnifibres Brush-On False Lashes during the Oblogger Party last month, I knew I finally have an alternative to wearing false eyelashes. As per the product blurb, this brush-on natural fibres can create a stunning false lash effect in seconds and can be used between coats of your favorite mascara. I didn't read the box it came with and went right away to checking out the product so I was surprised to see a wand with white fibres. I was actually expecting something like the Lash King from Majolica Majorca or the I Am The One from Happy Skin. I got disappointed actually but then again that's what I get from not reading the packaging first, haha! Anyway, this isn't the first time I come across such product, I've seen the same thing from K-Palette, only that it's dual-ended: a mascara on one end and a wand with cotton-y, white fibres on the other end. It does look like alikabok to me. As you can on the above photo, my lashes have been significantly volumized. Not much length has ben added though. My right eye really looks like I am wearing falsies, but more natural-looking. It adds volume. Hello, luscious lashes! It doesn't add much length. 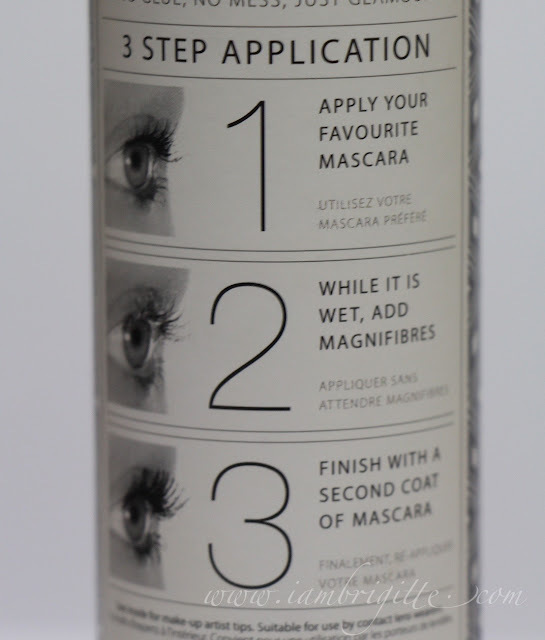 Those with already long lashes will definitely love this. It's expensive and since you don't get to see how much fibre is inside the tube, you won't know how long it will last. It says it works well with any type of mascara, but not really. Well actually it does, but it works better with those with wetter formulations. A good eye makeup remover is a must as this can be a pain in the b*tt to remove. 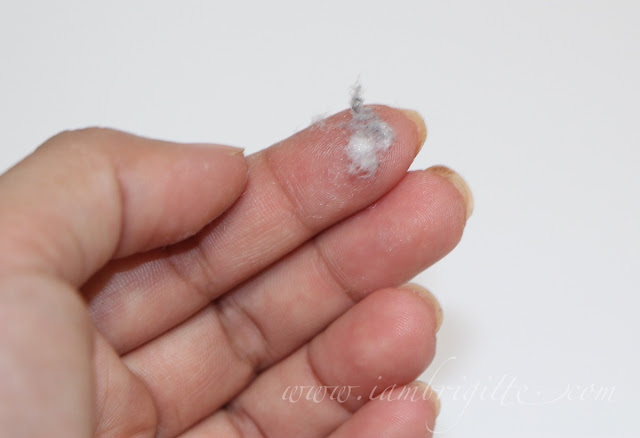 To get better results, make sure to apply the white fibres while your mascara is still wet. Else, it won't stick. 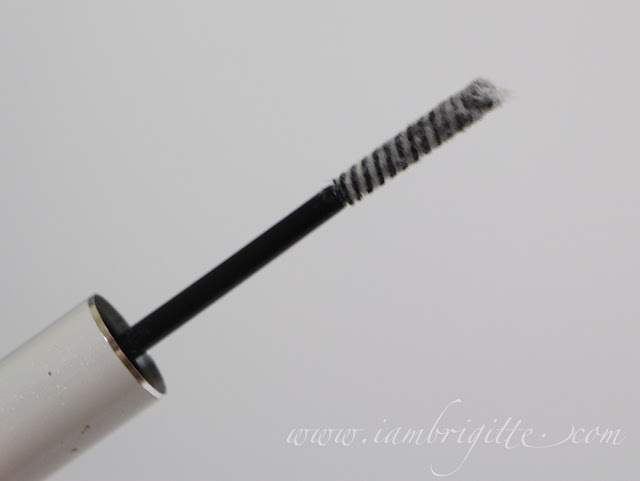 If you want more volume, just re-apply the white fibres after each coat of your mascara. I find that applying more than 2 sets (mascara-fibres-mascara-fibres-mascara) will already make your lashes look clumpy. So I would suggest stopping after the second set/layer. Now you might ask, "But you can achieve the same results with just layering your usual mascara, right?" I'd say yes. 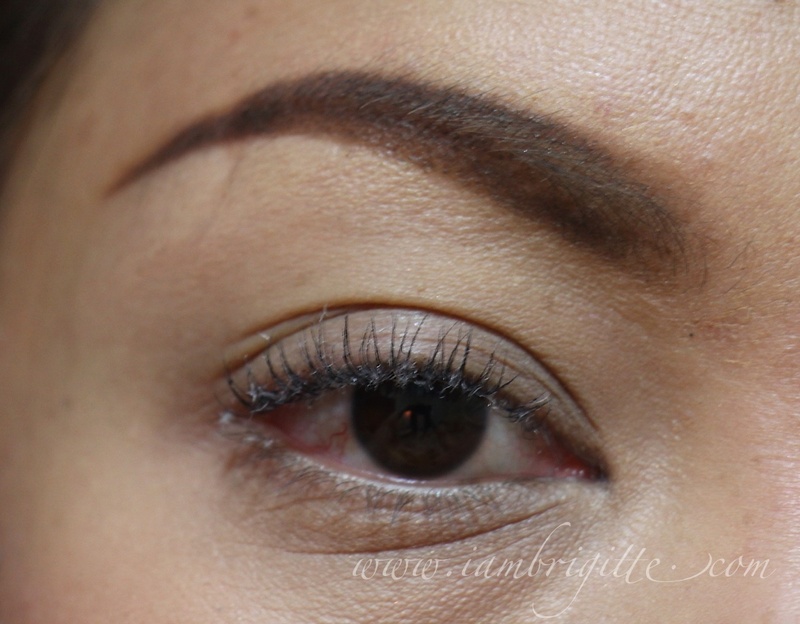 You'd definitely get the volumized look, but not as natural. And you'd definitely feel your lashes getting heavy when you layer your usual mascara, say, 3-4 times? Overall, I am liking this product. 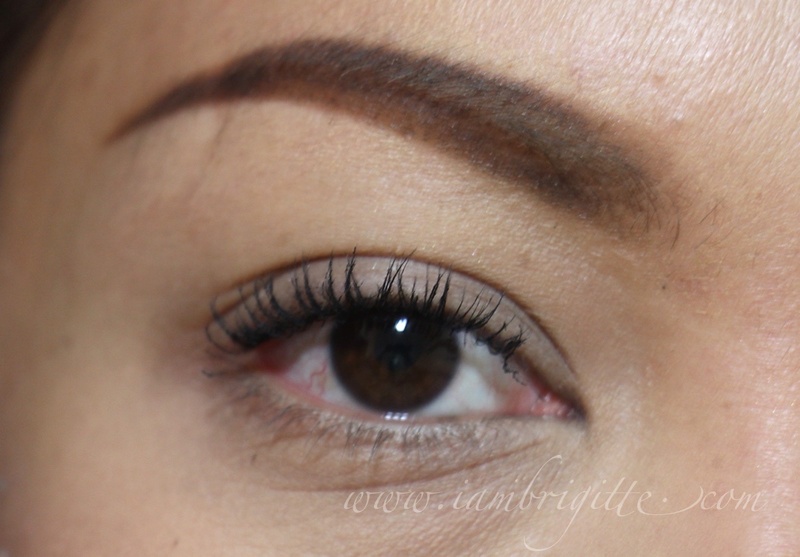 But since I like to have volume + length, I'd still prefer wearing my falsies. If I want to look more natural and still want to make my eyes pop, then I will use this instead. 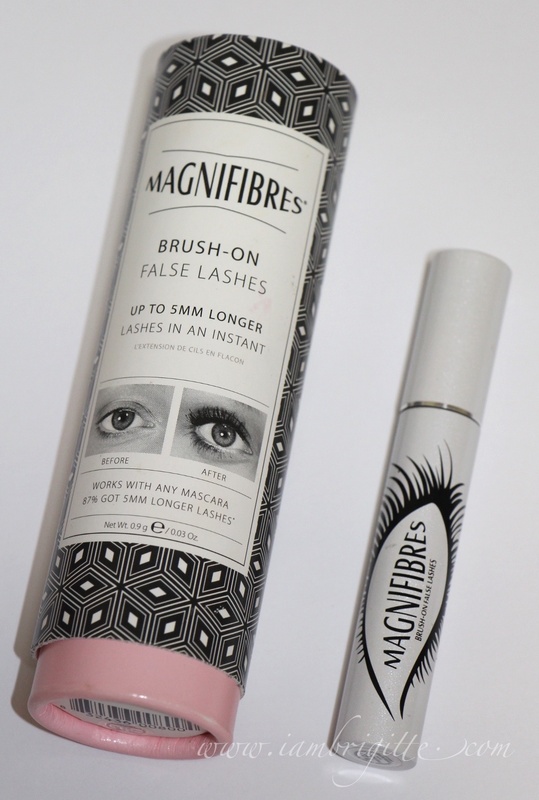 So what do you think, is it worth giving a try or you'd rather stick on your usual mascara or you'd just wear falsies? Lemme know! 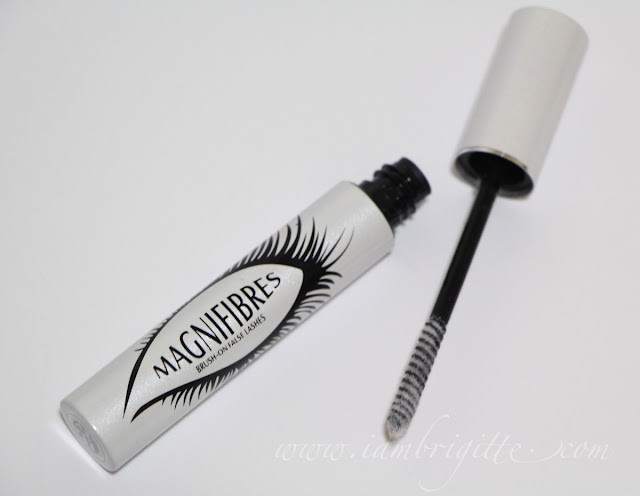 Have you tried focusing the application of fibre on the tips of your lashes alone? I attended a workshop (forgot which brand na) that had a fiber mascara as well. The makeup artist said if you apply like regular mascara, you'll get volume. If you apply to the tips, you'll get length. Ha ha ha I LOL'd at the "uban" comment! :P Interesting how this made your lashes seem fuller!